Ethox was founded on the concept of providing a specialized service to its customers. We have also been able to successfully meet each customer’s needs uniquely by customizing their products. 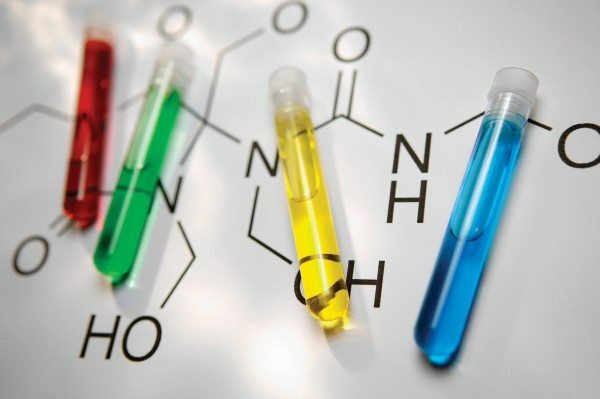 In recent years, market demands for chemical products have become increasingly diverse and specialized, meaning that we must be able to offer customers a diverse range of products. Ethox meets customer’s needs by leveraging our accumulated wealth of technical knowledge and experience and harnessing our diverse range of facilities and equipment. We have gained hands on experience to the typical problems seen in many industries. In doing this, we have been able to manufacture and offer numerous products as solutions. We continuously welcome the opportunity to discuss and develop new products with new and existing customers. Product development often begins when the customer presents us with the challenge to help them develop a new product just for them. Sometimes they know what they need the product to do, but not what molecule is needed. Other times they also have a good idea of what materials might work, but they don’t exist. After signing a confidentiality agreement, we work with their technical staff to make some candidate products for testing. Based on the test results, we modify the products as necessary to meet the customer’s goals. When we’re successful, we are in a good position to scale up the product quickly for commercialization. Ethox has the capability to file PMNs or support the customer’s filing. We also have strong analytical and quality control groups capable of setting up the proper process controls. In addition to our full line of products, we produce proprietary products for some of the biggest names in the chemical industry. As a contract manufacturer we produce products that are made exclusively for and branded by our contract customers who depend on us for our facilities, capacity, organization and experience to provide best in class service and support.